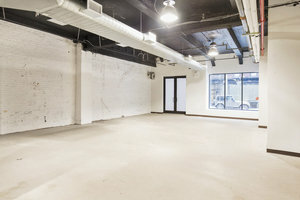 This prime retail space is located in the busy and sought after area of Nolita and is ideal for Pop-Up Stores, Brand and Product Launches and Showrooms. 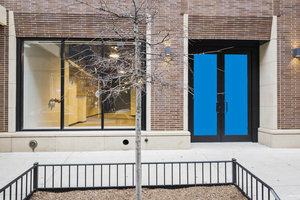 This space has a modern frontage with display windows which offer good visibility on the busy street. 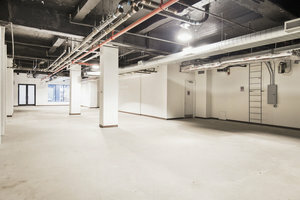 The interiors are in white-box style with concrete floors 16 ft ceilings, industrial features including exposed piping give the store an urban edge. 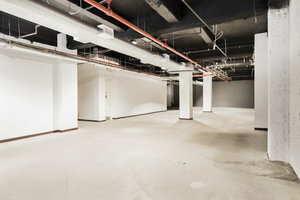 The space is column-free and is flexible in terms of the potential styling, curation and set-up of the store. 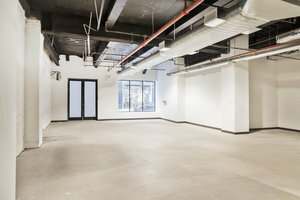 Just steps from Spring St and surrounded by trendy retailers and independent stores, this space benefits from good foot traffic from a diverse and stylish demographic of both locals and tourists. It is ideal for brands get physically engaged with customers.